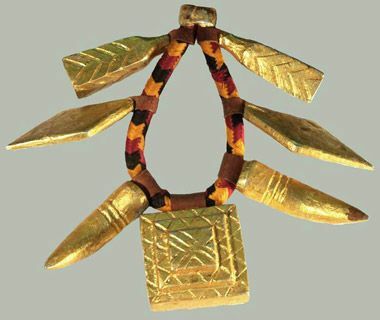 Such objects were worn on the arm by Akan chiefs. *Wilfried Glar, art collector and member of EUCOPRIMO has spent his whole life studying African cultures. His books about West African bracelets are regarded as being important documents about African culture.